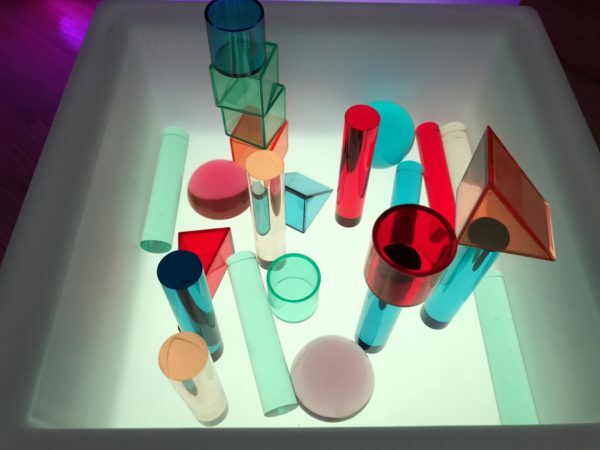 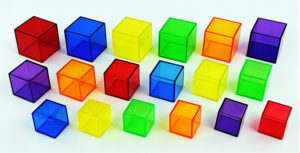 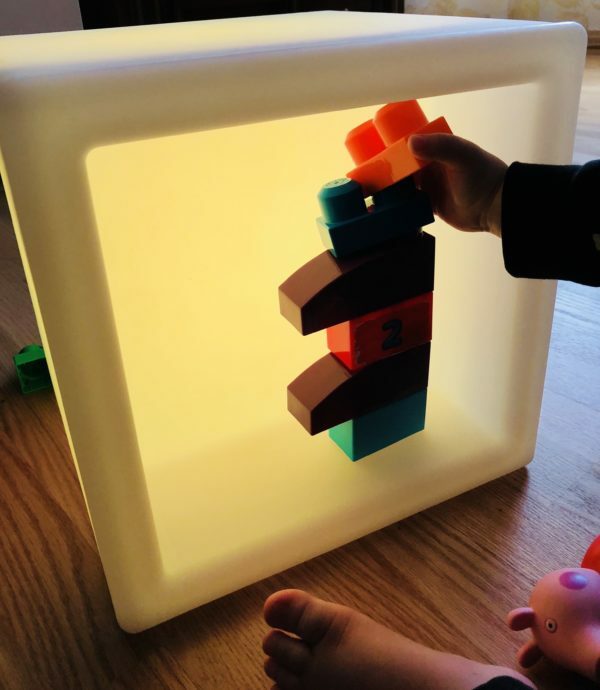 Dynamic sensory therapy and play — in a compact cube! 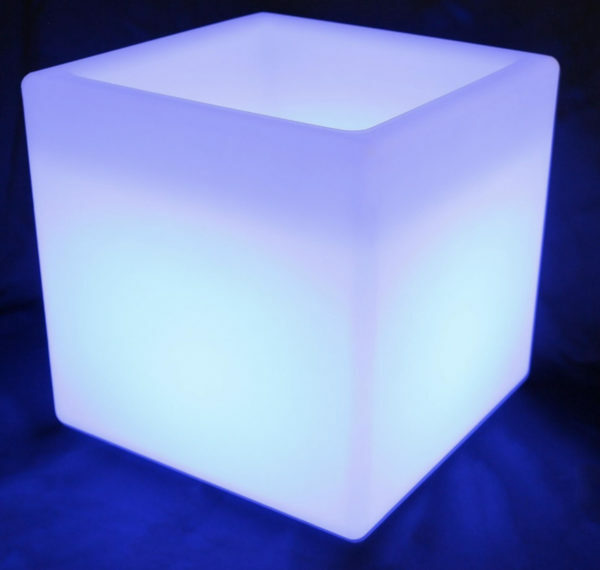 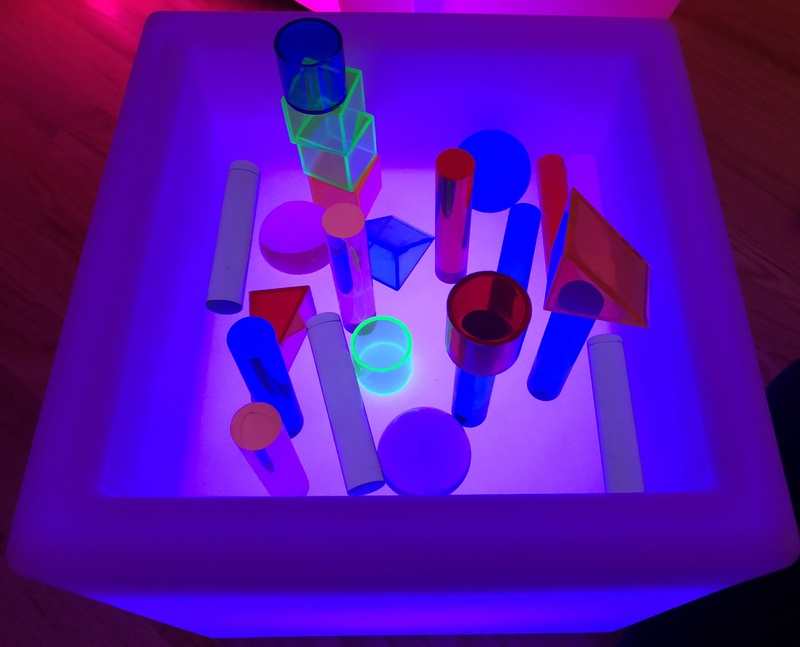 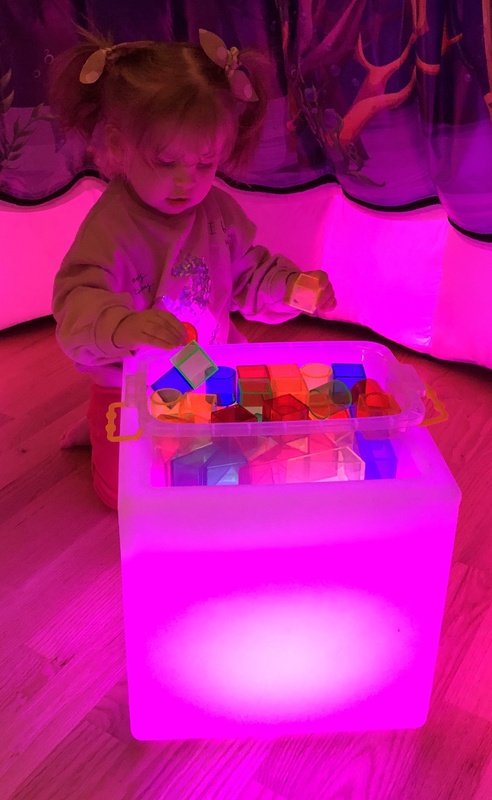 Waterproof LED cube that is great for any water and sand play. 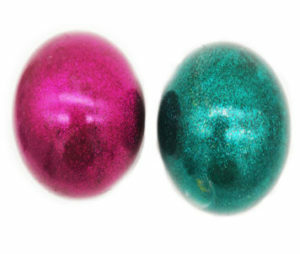 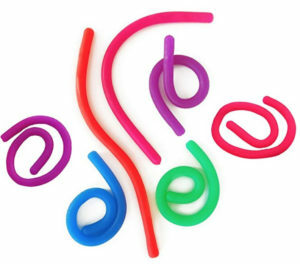 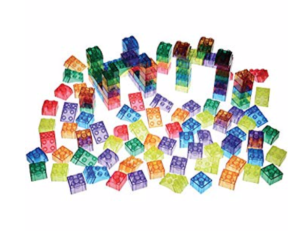 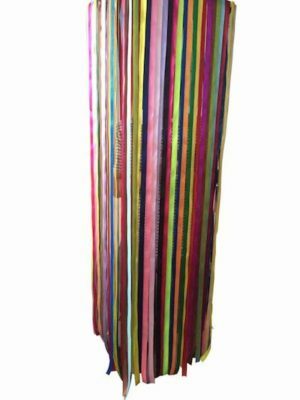 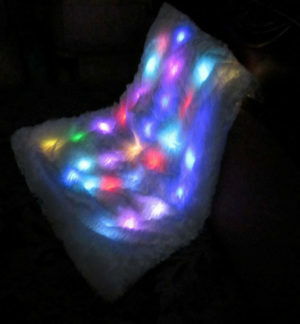 The soft glow of the changing colors is soothing and helps develop visual attention and color recognition skills. Battery life cover 10 hours.